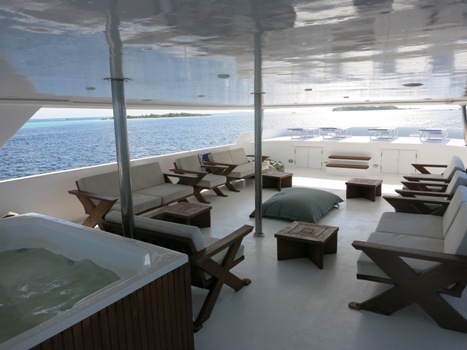 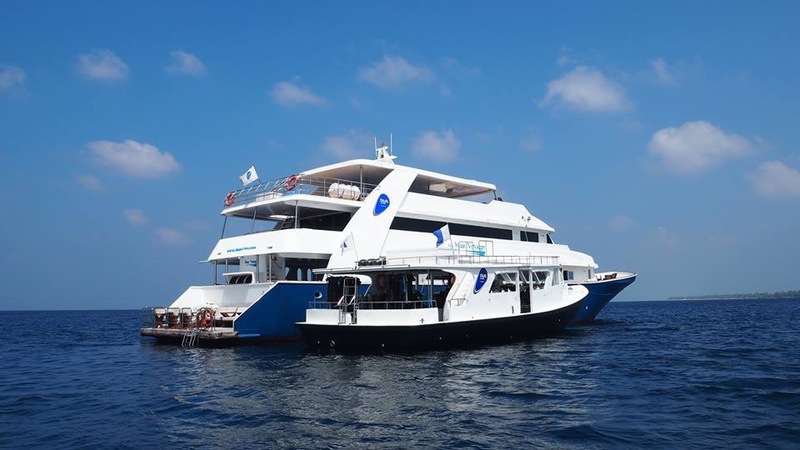 Explore the Southern Atolls of the stunning Maldives with blue o two and experience some of the best diving the Maldives has to offer. 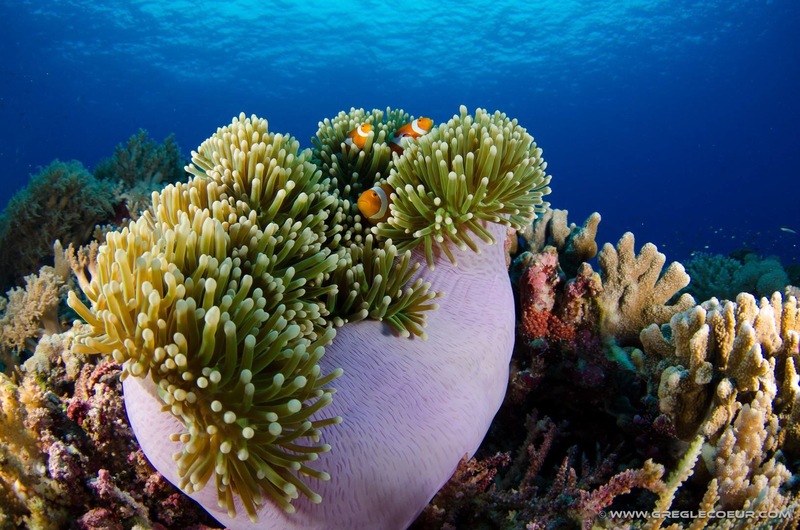 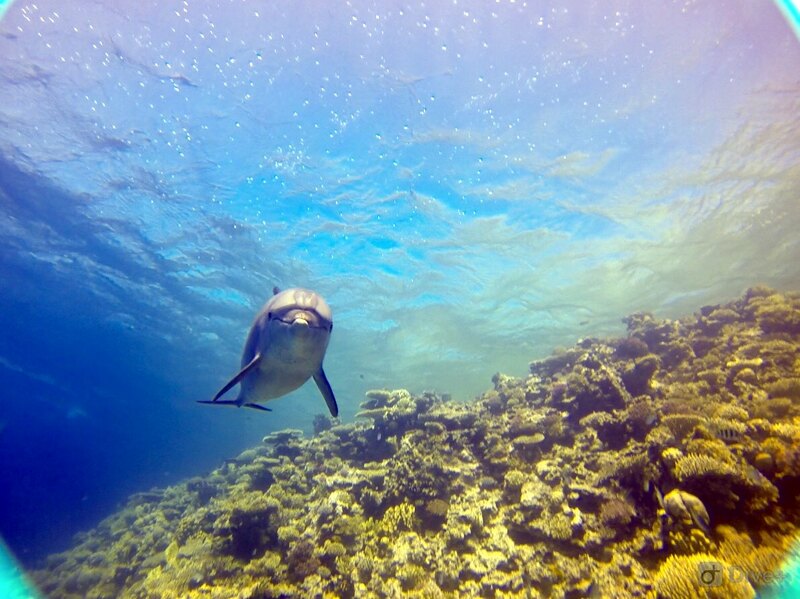 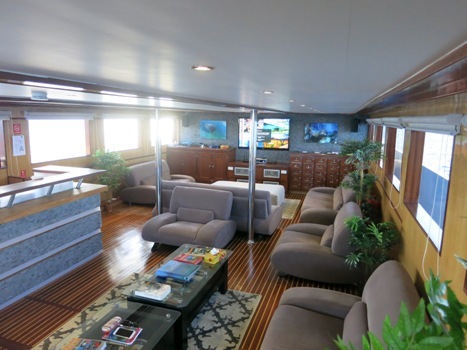 Enter a wonderful world of beautiful coral formations, channel dives and submerged pinnacles. 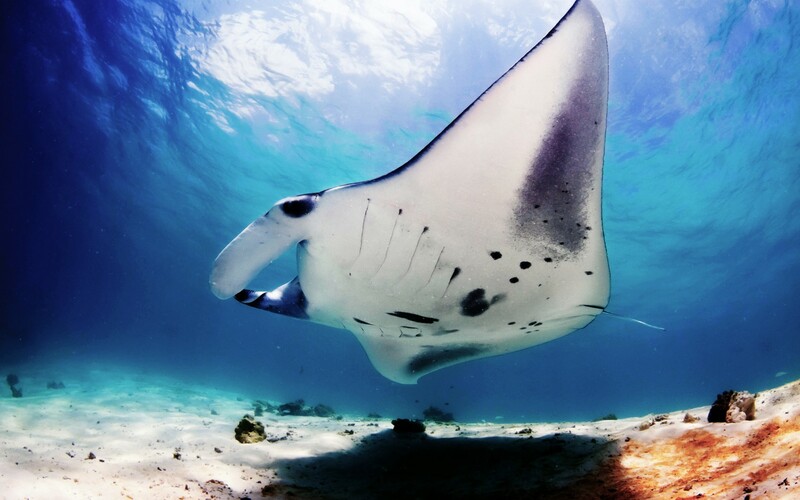 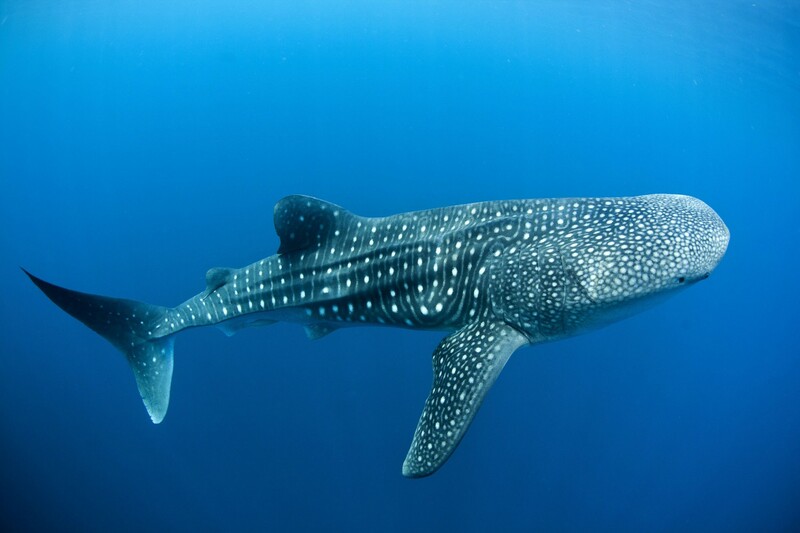 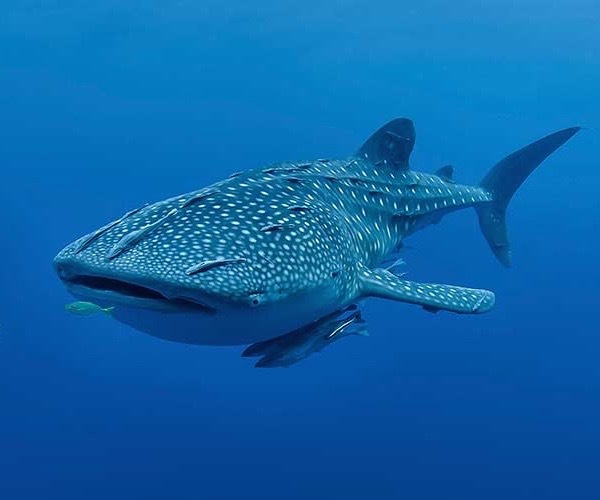 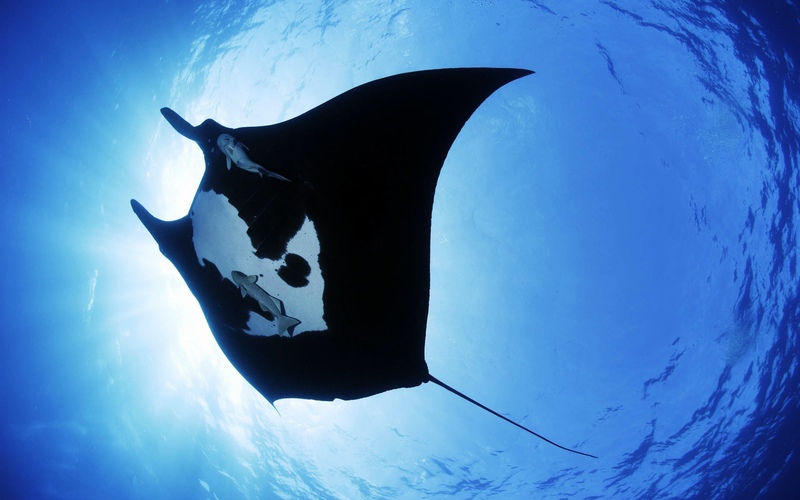 There really is so much to explore in this 10-night diving adventure with the possibility of shark, eagle ray, tuna, manta and whale shark sightings. 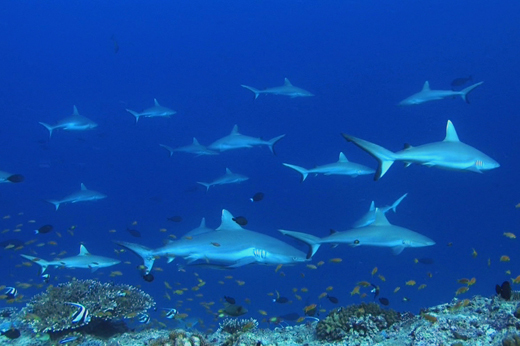 Schooling fish and jacks attract large numbers of white tip reef sharks. 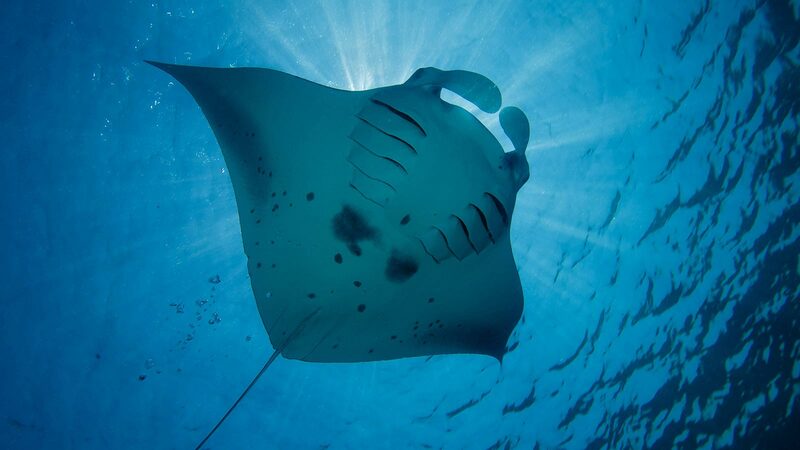 Tuna and eagle rays wait for the leftovers and the occasional large Napolean wrasse can be seen nibbling on corals.
.**PLEASE NOTE** All dive sites are subject to weather conditions and cannot be guaranteed. 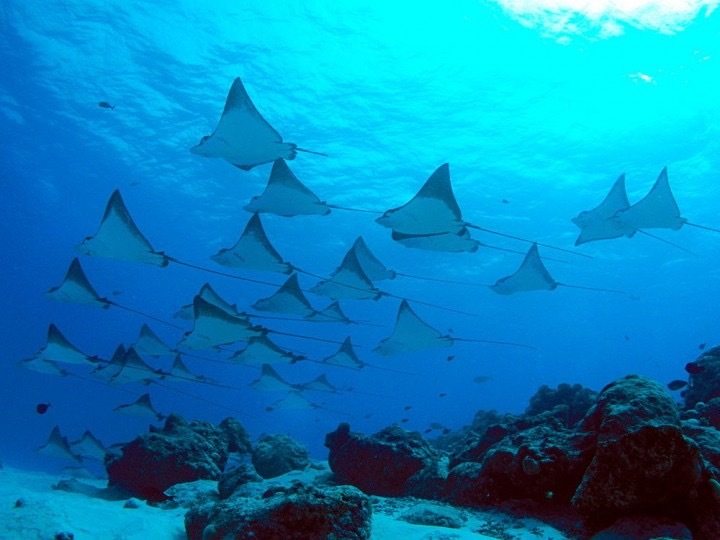 dive sites below are just an example of the route taken and are not guaranteed. 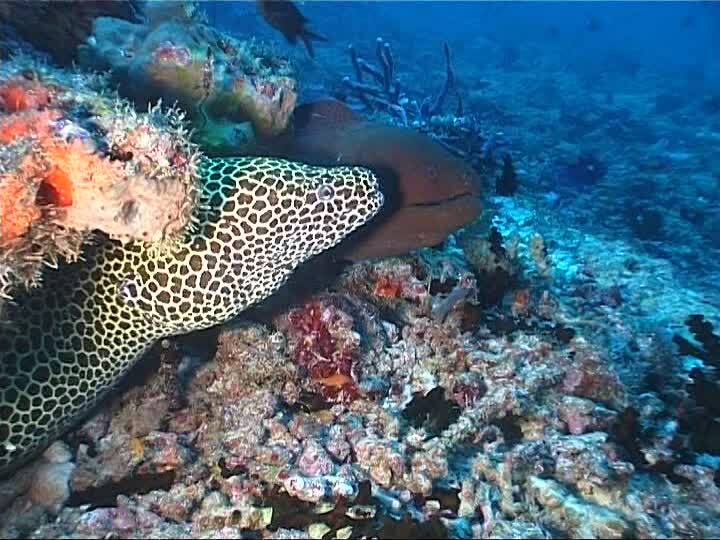 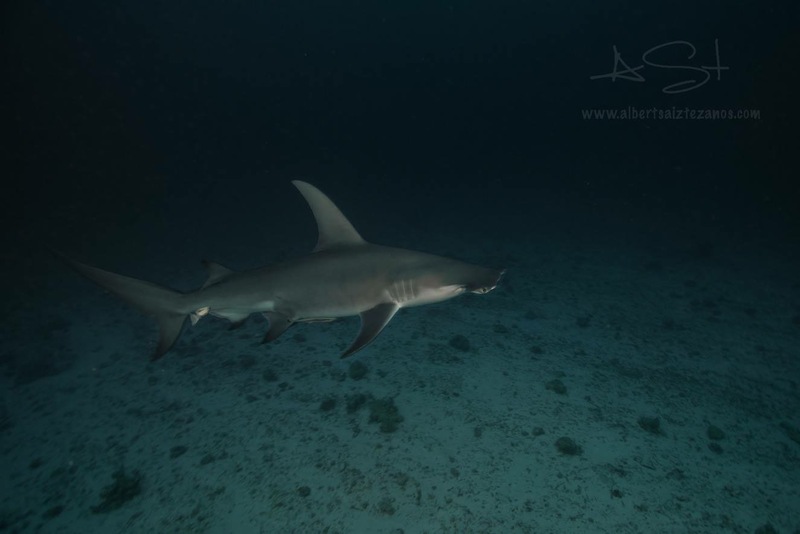 All dives sites are subject to weather conditions and local seasonal knowledge and the final route taken is at the absolute discretion of the captain and dive guides.